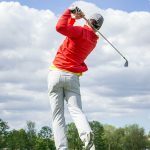 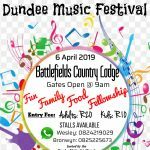 What’s happening in Dundee and surrounding areas! 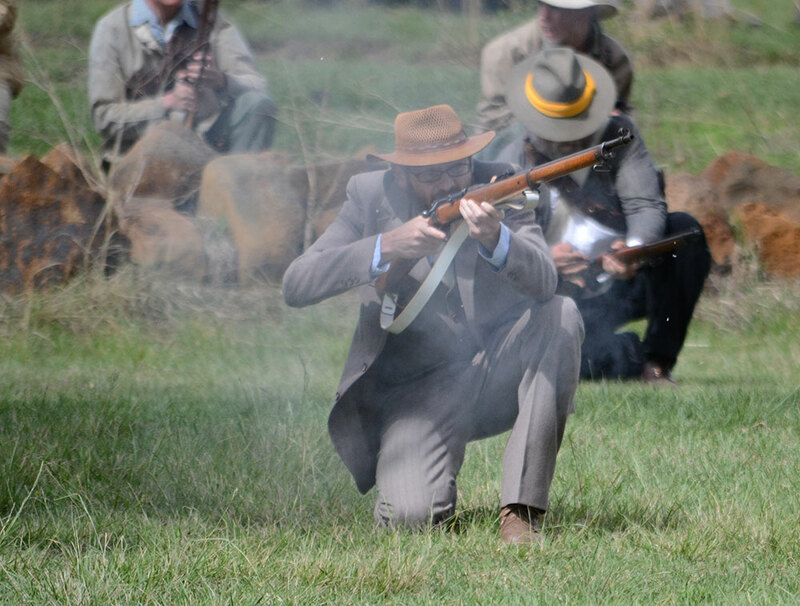 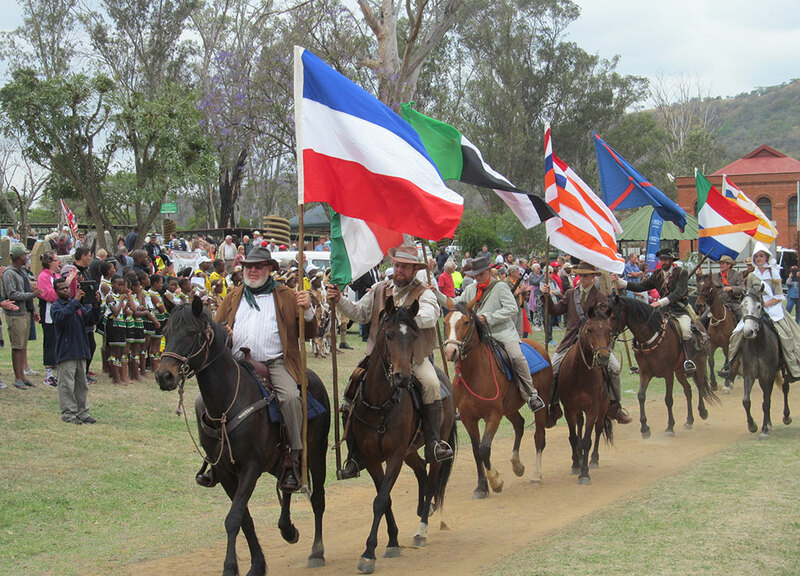 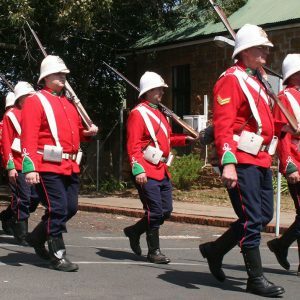 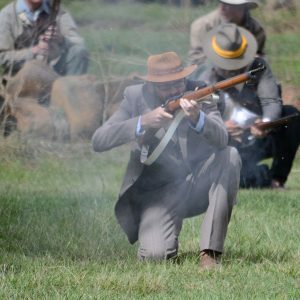 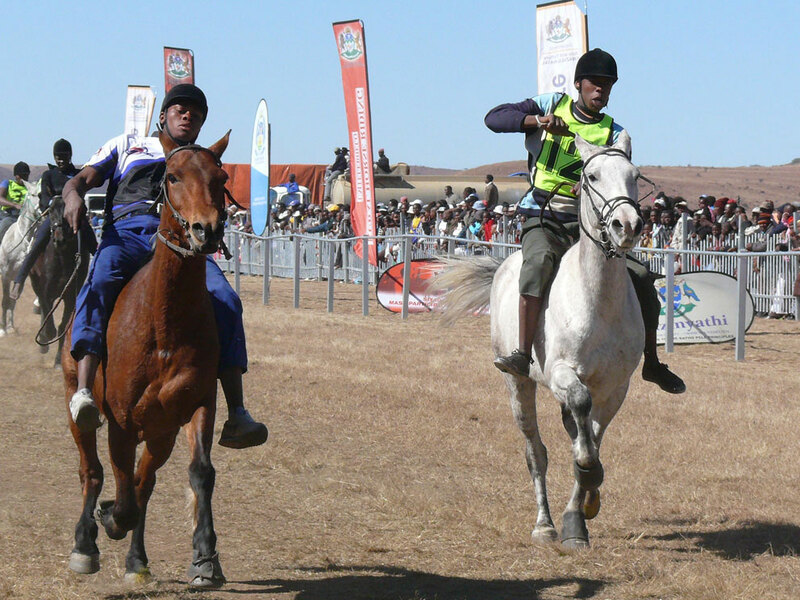 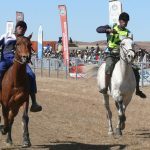 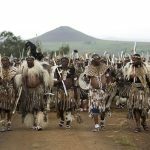 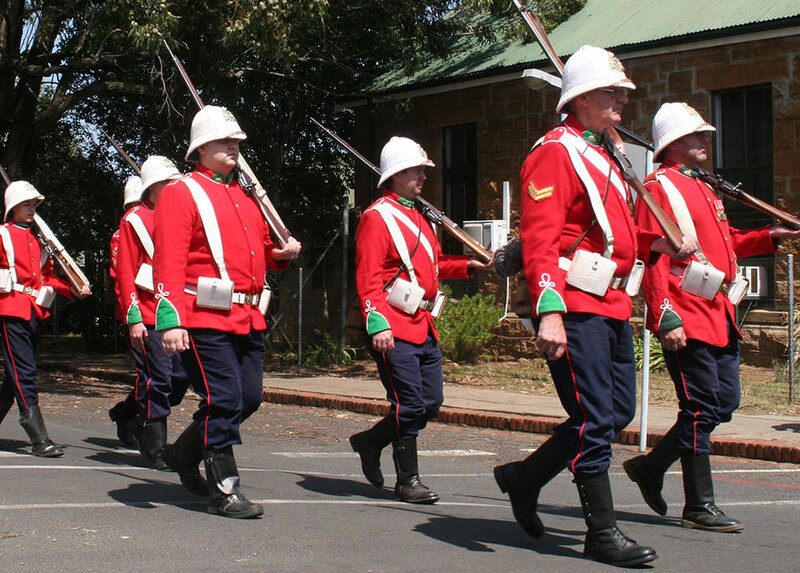 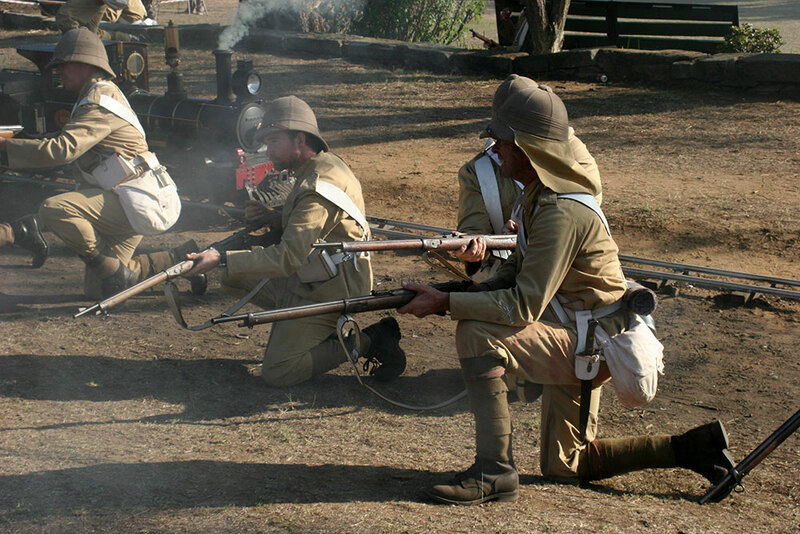 Re-enactment of Battle of Isandlwana. 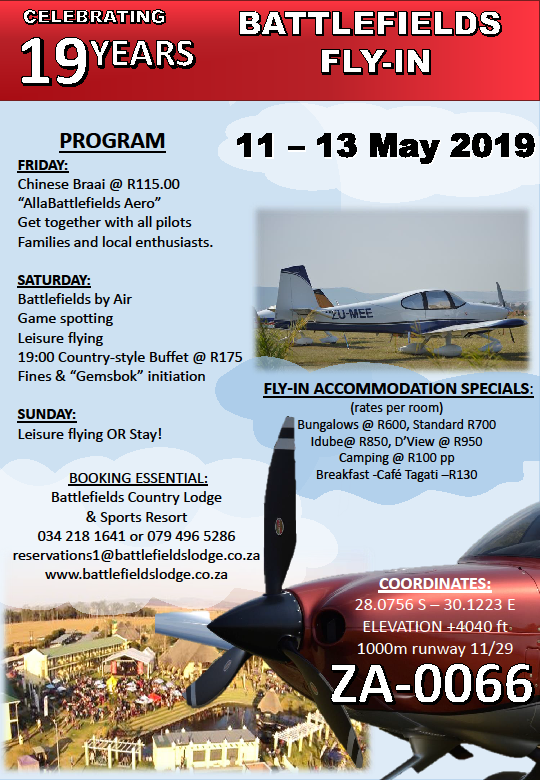 Special weekend tour will be available. 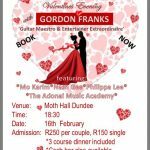 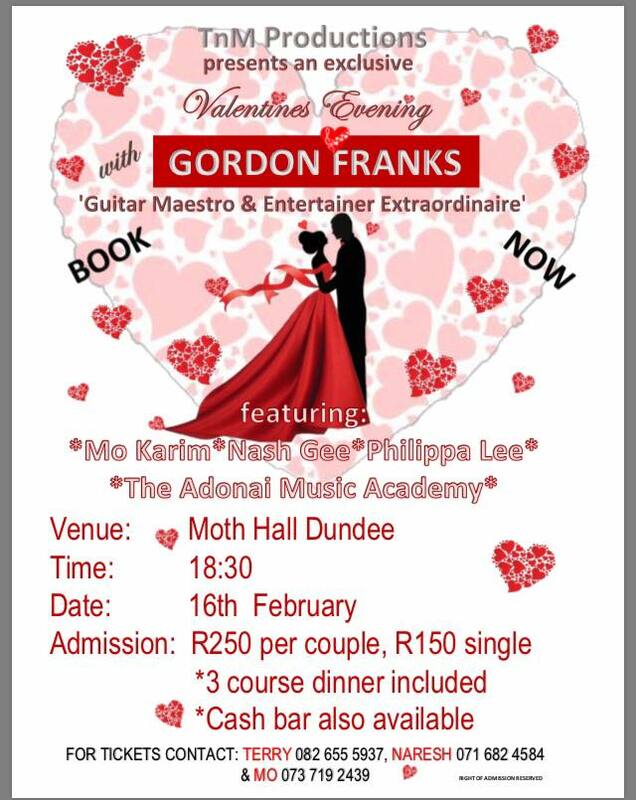 Gordon Franks, Guitar Maestro & Entertainer Extraordinaire, will be performing at the Moth Hall on February 16 for the TnM Productions’ Valentine’s Evening. 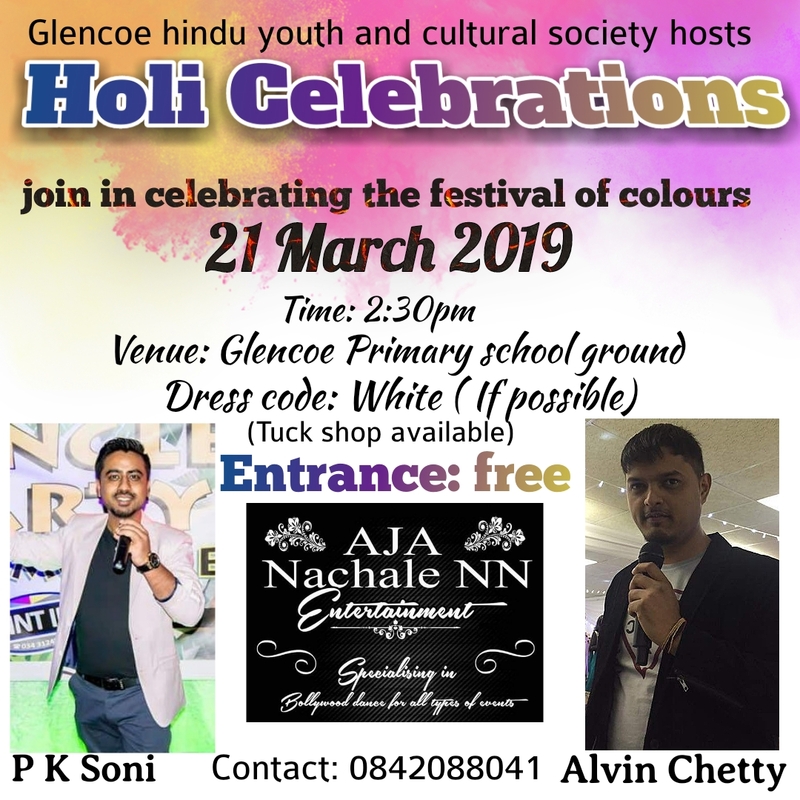 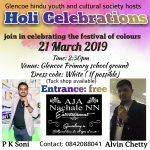 Join in in celebrating the festival of colours. 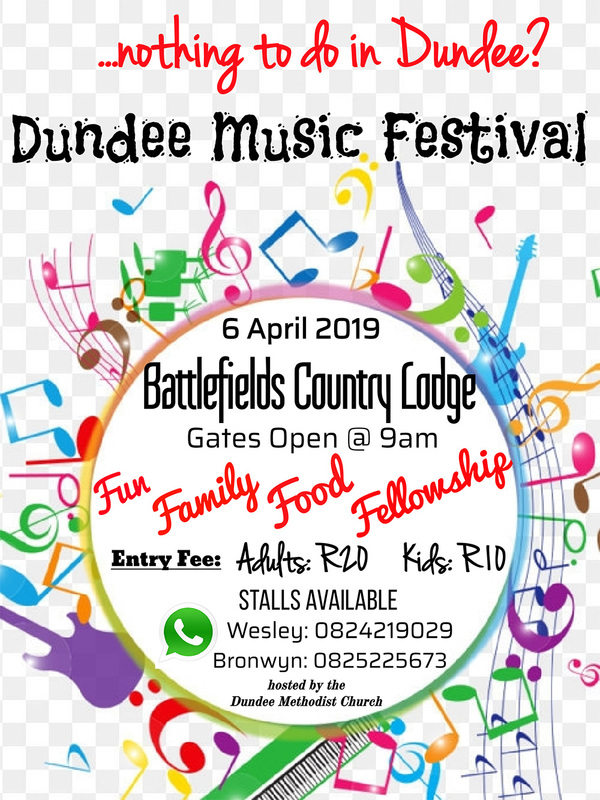 3rd Annual Dundee Music Festival 6th April 2019 (Saturday) at The Battlefields Country Lodge. 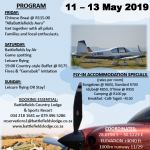 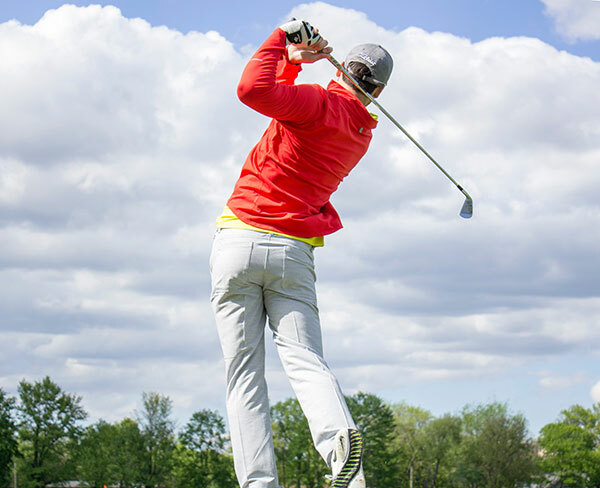 You can download the stall holders application form here: 2019 STALL HOLDERS APPLICATION FORM.pdf. 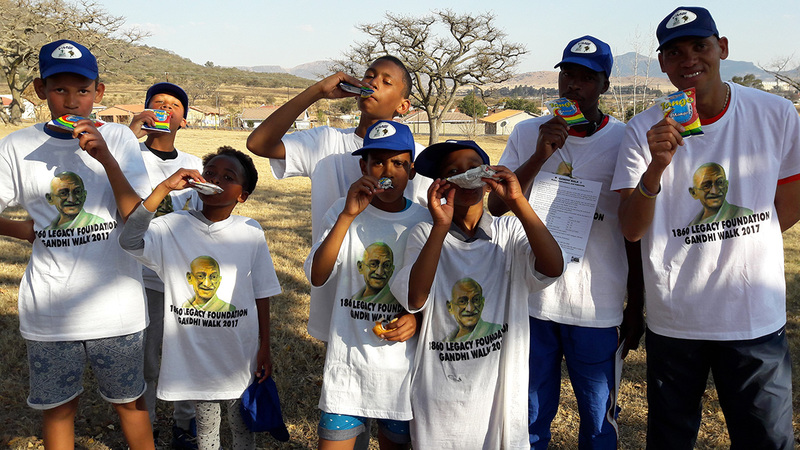 A 5km walk that begins and ends in the grounds of the Talana Museum commemorates the involvement of Mahatma Gandhi in our area and in South Africa. 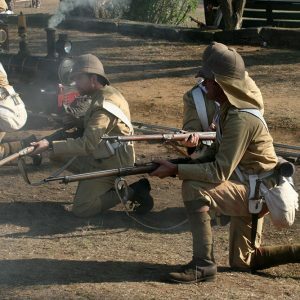 On the anniversary of the battle follow in the footsteps of the British soldiers in a guided walk up Talana hill. 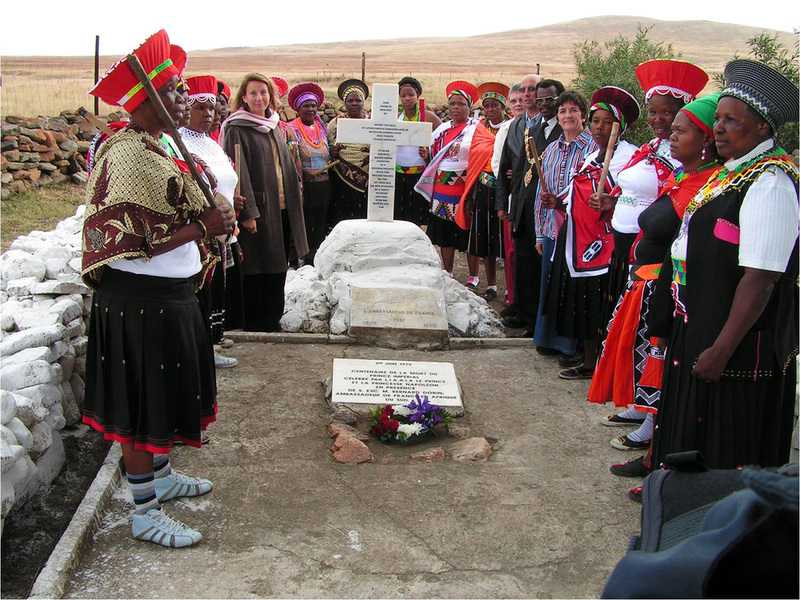 Starts 17:15 in the cemetery at Talana Museum. 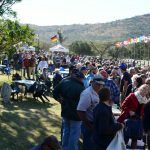 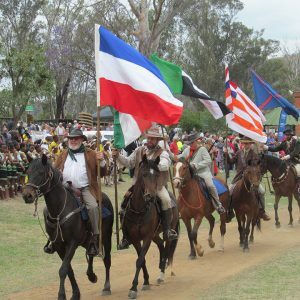 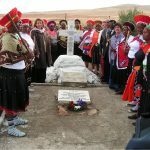 A 5km walk in memory of the 7000 Zulu mine workers who walked back to Natal at the outbreak of the Anglo Boer war in October 1899. 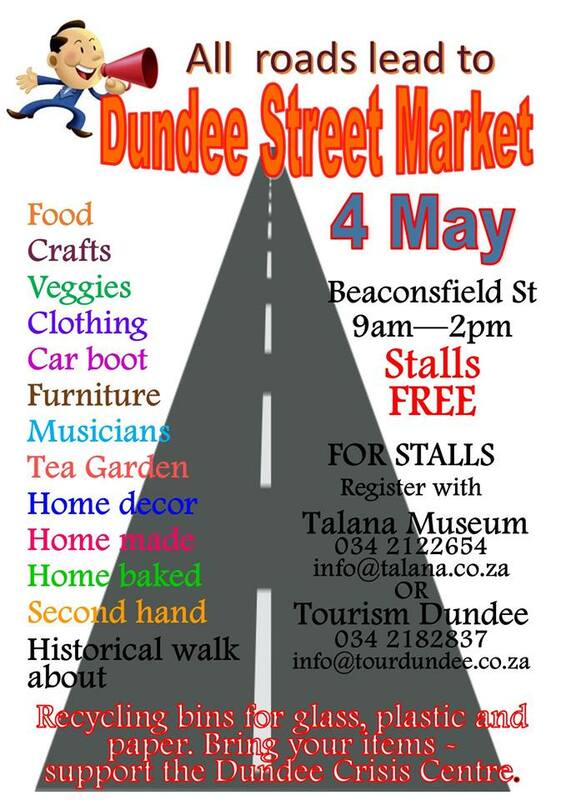 Annual Arts and Crafts show and sale showcasing quality hand made products. 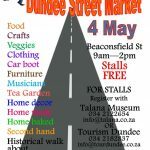 Unique handmade items direct from the craftsperson to you. 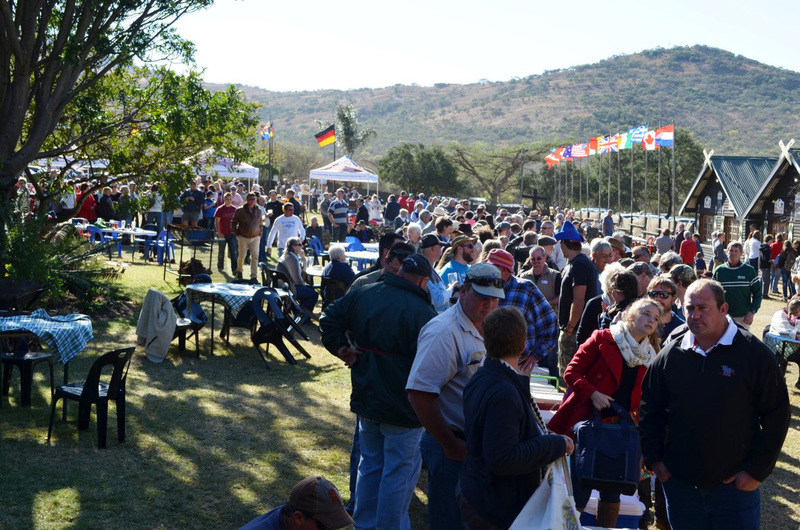 Ideal place to source Christmas or corporate gifts. 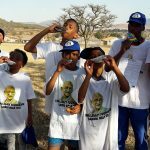 6 weeks of free school visits and tours. 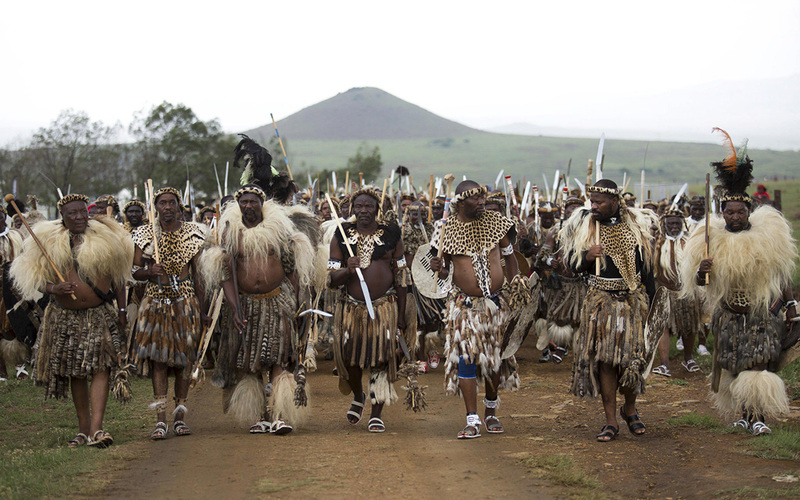 Free visits for school groups with guided tours, work sheets and cultural activities.